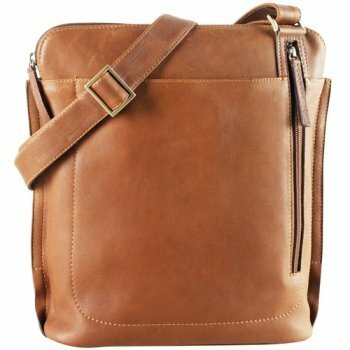 This carry all bag is absolutely great for travel or day to day use. First you will love the opening of the main compartment, since the zipper goes almost all the way down the sides of the bag. This compartment has enough room for all your everyday items along with a secure back wall zip, great for your passport. The front of the bag features a fully organized compartment complete with: credit card holders, phone pocket, pen loop and a detachable key ring to keep you organized. Currency compartments and drop pockets are also found through out. 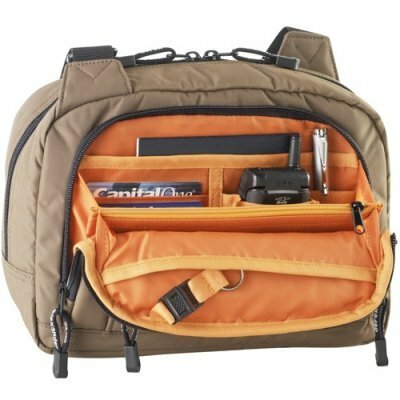 A gusseted front zippered compartment is a great spot to keep a small camera for easy access. On the rear of the bag you will find a good sized drop pocket that closes with a hidden magloc. The bag also features a fully adjustable shoulder strap great for cross body when you need to be hands free. 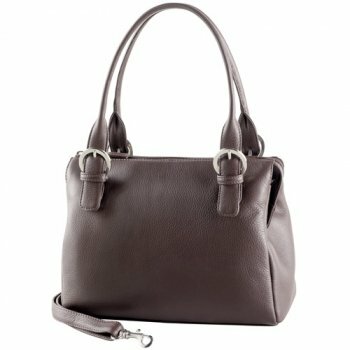 I have this bag in taupe. LOVE it! 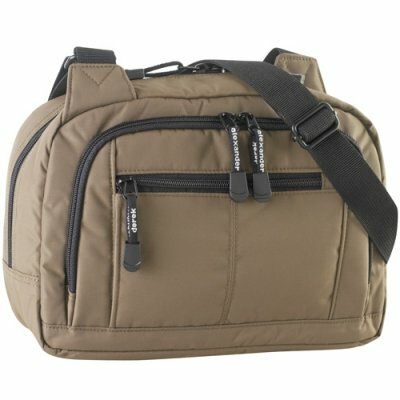 It holds everything I want with easy access and does not flop open when you are digging for something in the middle compartment. Strap crossing over the top of the purse is so much better than strap being attached on one side only. In my estimation this is the best purse on the market. Light weight, easy to use and easy to keep clean. Thank you for the perfect handbag!!!! 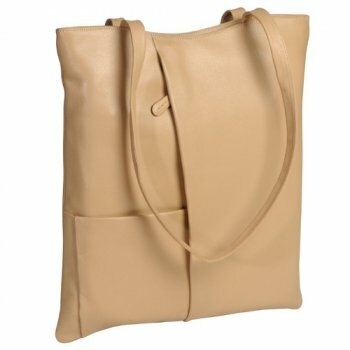 I bought this bag in taupe and ordered another in black. It\’s lightweight and surprisingly spacious.